While the city of Philadelphia experienced only minor growth in its population and business community over the last decade, the city’s western suburbs were booming with scores of new residents, major new office developments, and the kind of business-friendly legislation that helped the area become a major center of employment in Pennsylvania, as well as in the greater northeast corridor. Today, there are five key regions west of Philadelphia that are ripe for commercial real estate shoppers. Conshohocken is likely one of the most promising areas of growth in the western suburbs of Philadelphia, helped largely by the town’s proximity to two SEPTA regional rail stations and a bevy of other local amenities. “Conshy” is also close to both the Schuylkill Expressway and the Blue Route, which serve as Interstates 76 and 476 respectively, making it easy to access from all directions and from the city itself. 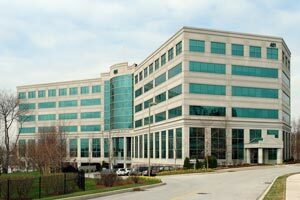 While Conshohocken has a reputation for being one of the more exclusive communities west of the city, it’s also home to a growing and thriving downtown area with new bars, established restaurants, and a growing commercial corridor that plays host to one of the areas largest office parks. With the right combination of residential development and commercial proximity, it’s no wonder the area is considered among the most desirable anywhere in southeastern Montgomery County. If there is just one community west of Philadelphia that can give Conshohocken a run for its money, it would certainly be King of Prussia. A half-century ago, the area was home to rather large open spaces, a lack of major developments, and plenty of affordable real estate. 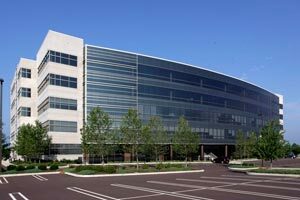 Since then, though, King of Prussia has become a leading employment center in Philadelphia. 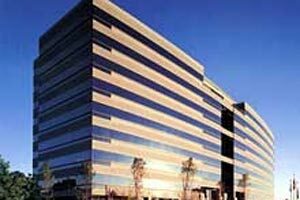 In addition to hosting the United States’ second-largest mall, the area is home to several major office parks and the largest concentration of corporate business outside the city of Philadelphia. 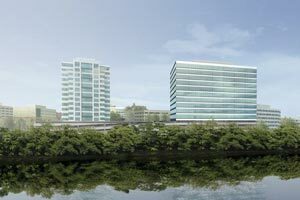 Best of all, it lies just across the Schuylkill River from neighboring Conshohocken. That gives King of Prussia easy access to major highways, a diverse selection of residential neighborhoods and housing options, and some of the area’s most notable historic landmarks. Thanks to the combination of modern office facilities, abundant shopping, and nearby residential space, King of Prussia continues to grow in virtually all directions. For those who like to separate themselves from the hustle and bustle of busy areas like Center City Philadelphia and even King of Prussia, Plymouth Meeting and Blue Bell offer a solid alternative to those areas. Plymouth Meeting is a bit more relaxed, a bit more spacious and open, but still thriving in terms of corporate growth and new residents. As an added bonus, the community lies right at the intersection of Interstate 76 and Interstate 476, making it easy to access the wider Philadelphia region rather effortlessly. In fact, both the Lehigh Valley and the Pocono Mountains are an easy drive away. Closer to home, though, residents will enjoy quick access to the Plymouth Meeting Mall, complete with a large selection of retail stores and plenty of restaurants to meet every taste. Further, the area’s schools are of the Colonial School District, one of the best in the region. There is no part of the western Philadelphia suburbs more iconic than the Main Line, which runs west of the city from SEPTA’s Overbrook station through the Paoli and Malvern stops in nearby Chester County. Originally founded as a railroad “country retreat” for some of the city’s wealthiest residents during the 1900s, the Main Line now serves as home to some of the wealthiest and most historic towns anywhere in the United States. It also plays host to thriving local communities of lawyers and small business owners, as well as the country’s first modern shopping center in Ardmore. With quick access to SEPTA’s busiest and most storied rail line, as well as quick access to all major interstates, the Main Line is one of the most desirable areas to live, work, and play. The right combination of accessibility and history make for a truly unique string of communities. The Fort Washington area is one of the fastest growing regions in the western suburbs, for both commercial real estate and residential amenities. Served by the Fort Washington, Ambler, and Glenside stations on SEPTA’s Regional Rail, those who choose to live or work in this area have quick access to the Pennsylvania Turnpike via I-276, as well as quick access to the Northeast Extension of the turnpike via nearby I-476, just a short drive away. 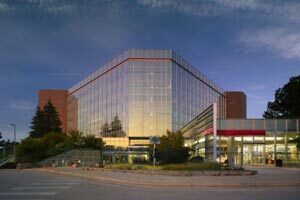 The area is home to some of the newest office parks and corporate facilities in the region, boosted by good local schools and plenty of transit amenities. Those who choose to locate in this area will find it easy to get around and easier to manage than many other locations in the region.